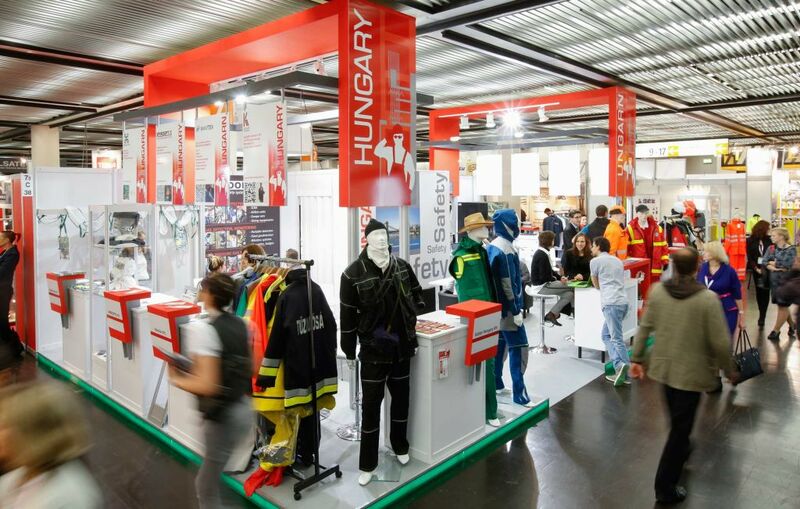 A+A Internationale Fachmesse mit Kongress is the world's largest and most important specialist trade fair for all aspects of safety and security. In parallel to the trade fair, the A+A Internationale Fachmesse also hosts a Congress program that gathers more than 6 000 participants. Here, many interesting topics such as job security and mental heath are discussed by national and international experts. Here, many international companies such as NetCo Safety (France), SIR Safety System (Italy), Jofemar S.A. (Spain) and Evolution Sorbent Products Global (USA) meet to showcase and sell their latest products and services. It is known that de A+A fair gives a strong boost to business in this dynamic sector. So, if you're part of it, don't miss the opportunity to join the exhibition and expand your brand. And if you want to stand out, contact our team of experts. 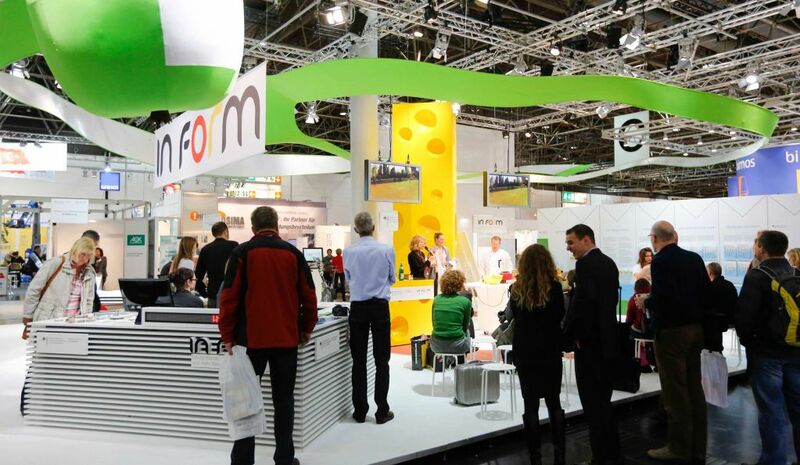 We collaborate with 924+ stand design companies in Düsseldorf and we'll find the one that best suit your ideas. During its last edition, over 63 000 trade visitors came here to gather information on the latest trends in the focal areas of the trade fair. It is an unmissable opportunity to meet new clients, partners, trends and expand your business on a global scale!